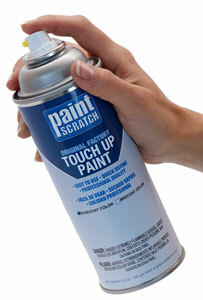 PaintScratch sells the highest quality BMW spray paints on the market. Order BMW spray paint by clicking your model above. Then select your BMW year and color to order your BMW spray paint. BMWs are amazing cars - powerful, elegant, macho, awesome! The last thing you want to deal with is a paint scratch on your BMW, but if that happens we can help. We sell BMW spray paint for over 46 models going allt he way back to 1957. That means you will almost certainly be able to find your BMW spray paint color in our database. Do not take a chance - make sure you order BMW spray paint that precisely matches your car. We precisely mix each color to order so it matches the original factory color chip provided by the car's manufacturer. We guarantee it.